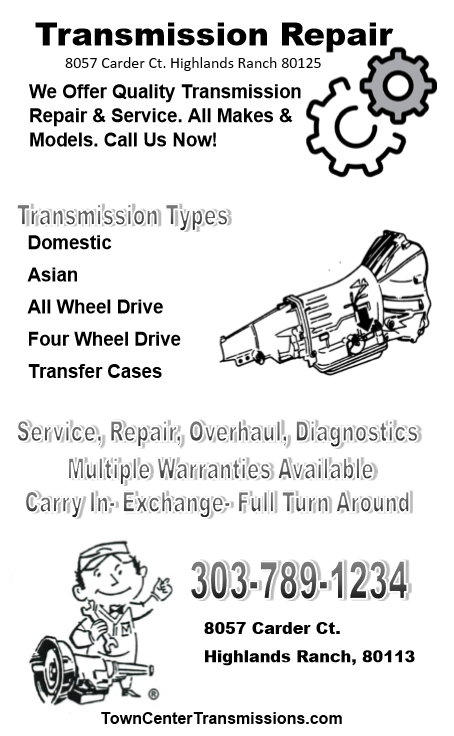 Transmission trouble, we got you covered! Family owned and operated, we have an experienced staff that knows transmissions from minor adjustments to major overhauls. Automatic or standard, foreign and domestic, we can fix it. 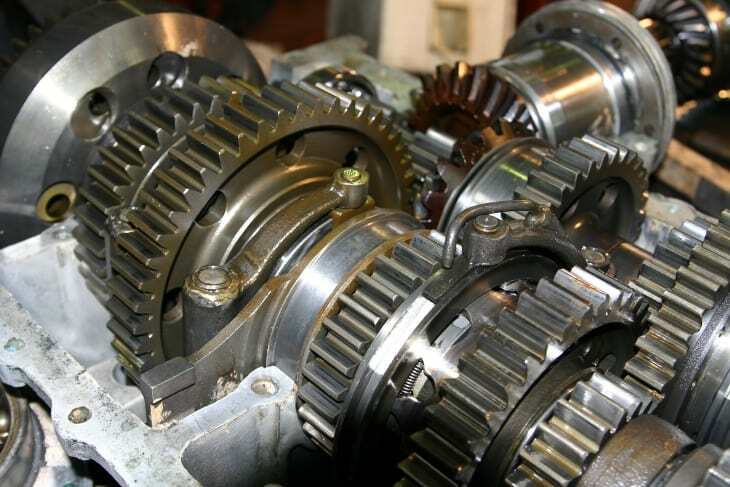 We also repair clutches,cv joints, differentials, drivelines and transfer cases. We specialize in front wheel drive, two-wheel drive, four-wheel drive, SUV’s and motor homes. All repairs come with a written guarantee; financing and towing is also available. All modern cars are made these days with computerized transmissions. Errors in these computerized systems can make those gearshifts less smooth. The check engine light is often one of the first signs that your car is having trouble. You might also notice some strange sounds or vibration when something goes wrong with your vehicle’s transmission. 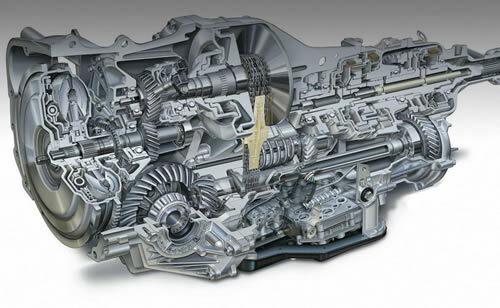 In other situations, your transmission might shift gears in odd ways, resulting in uneven speeds while driving. Your car may sound like it’s trying to go 80 miles per hour when it’s only traveling at 50, this is known as a transmission slipping in most cases. Additionally, there might be a few seconds delay when you shift from park to drive or while shifting into reverse or first gear.